Emmanuel Macron who has emerged as president of France was elected just a year after launching his own political movement, became the youngest and first leader in modern French history who doesn't belong to a major political party. ministry as he was elected France’s youngest head of state since Napoleon. 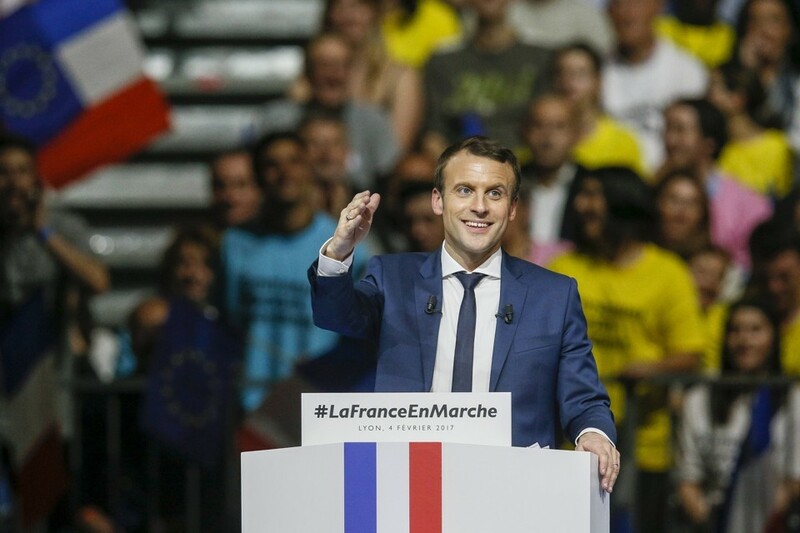 Macron in his victory speech, vowed to unite a divided and fractured France, stating that “the world was watching and waiting for us to defend the spirit of the Enlightenment, threatened in so many places”.